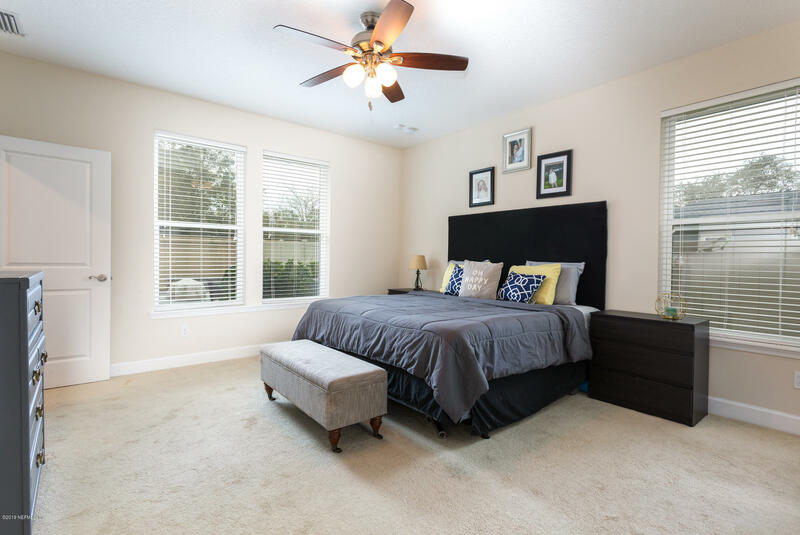 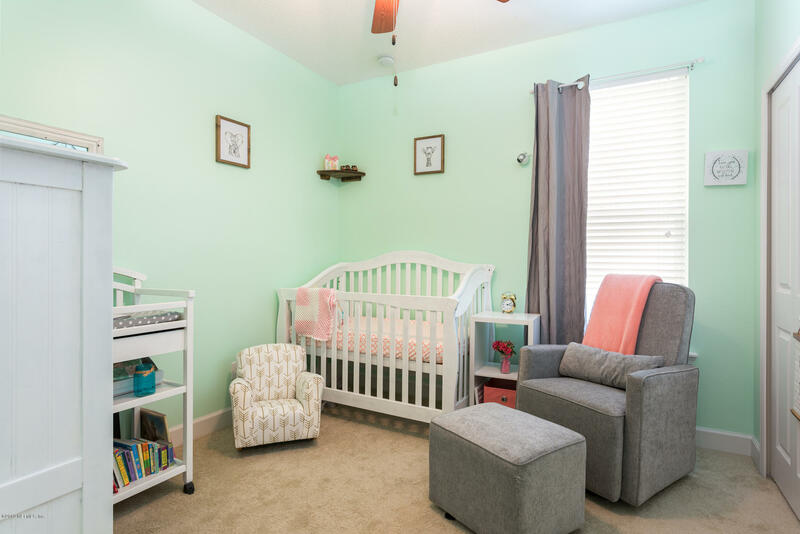 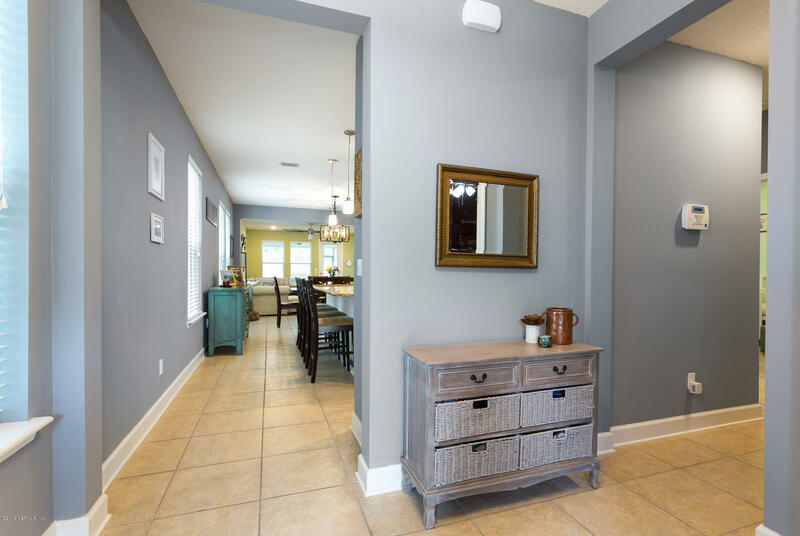 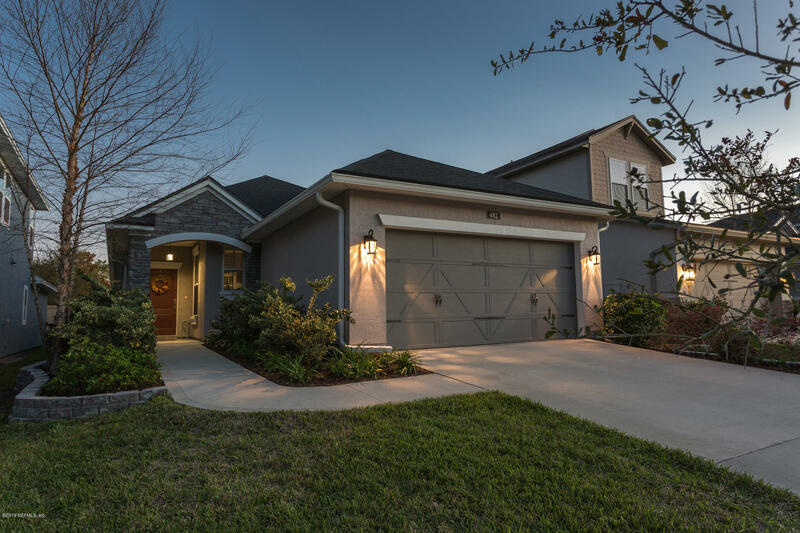 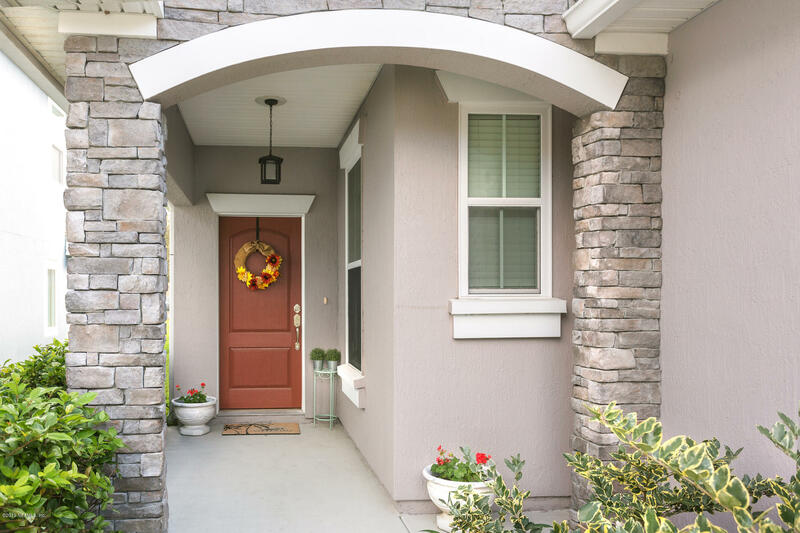 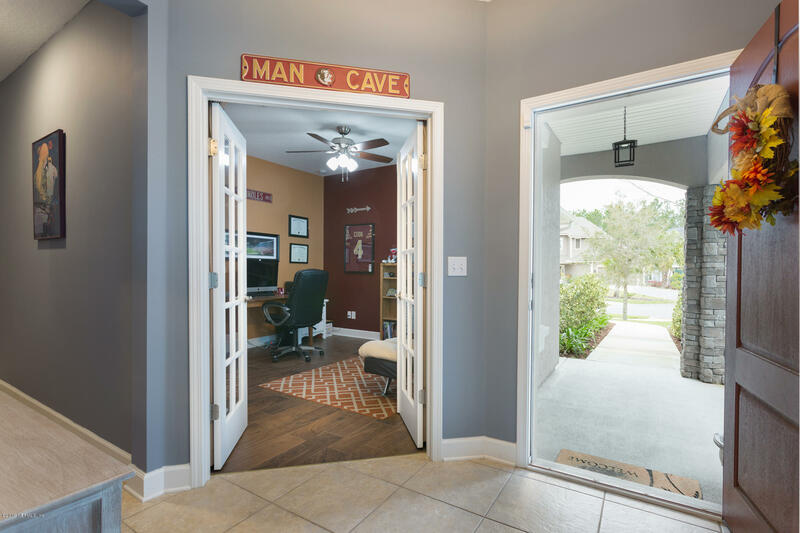 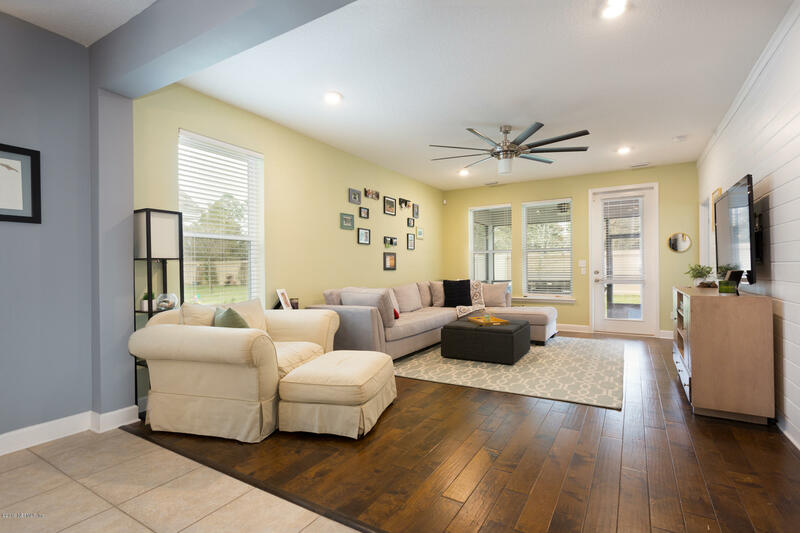 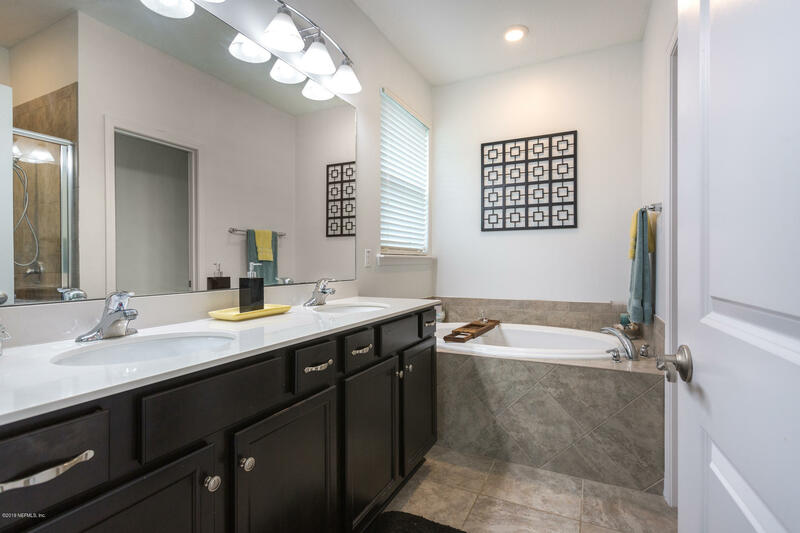 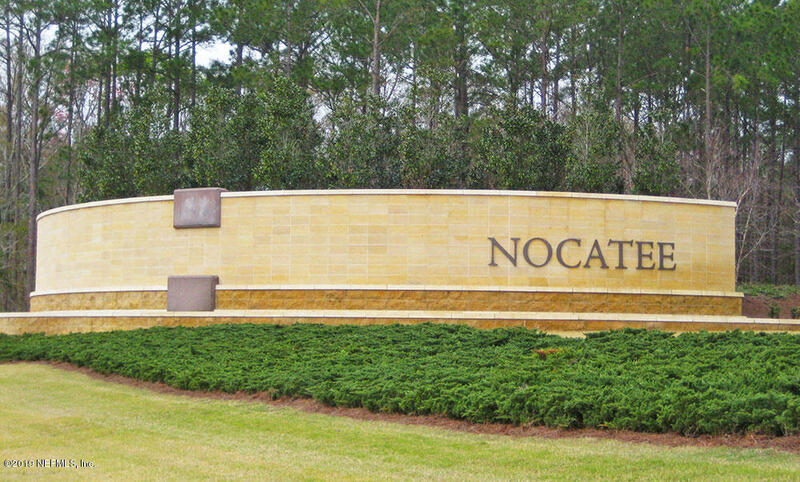 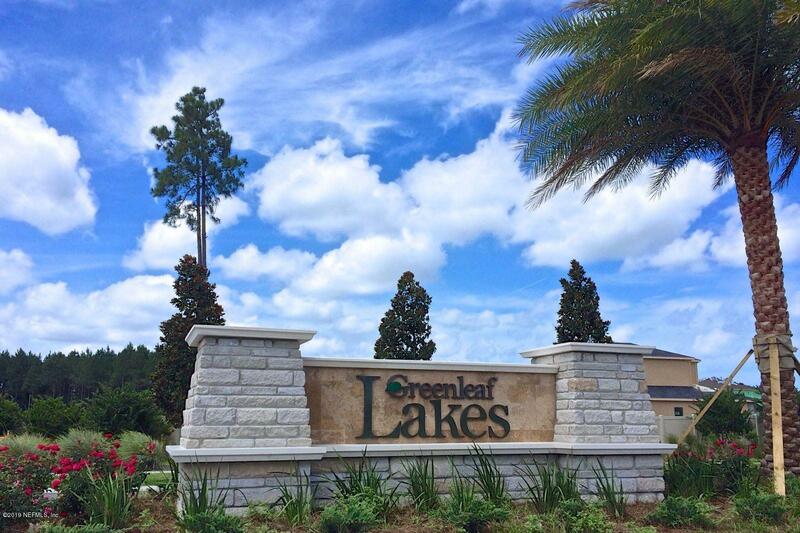 From the minute you enter, you will love this gorgeous, bright home in Greenleaf Lakes at Nocatee. 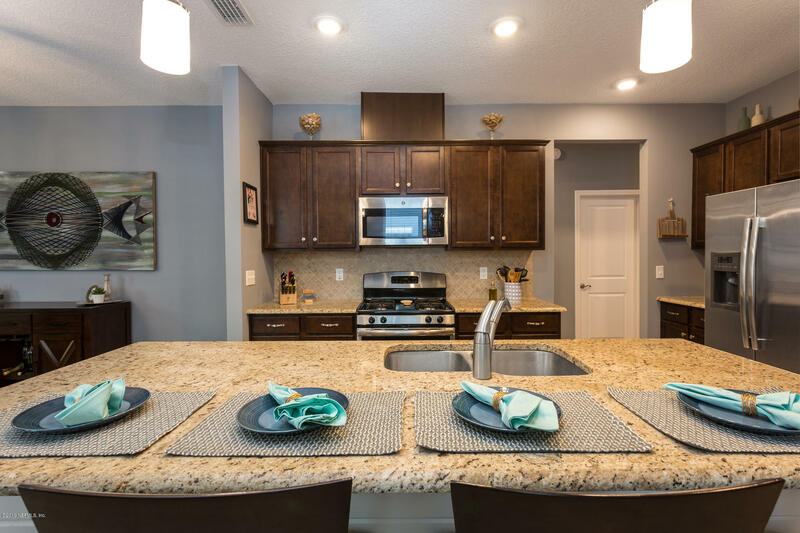 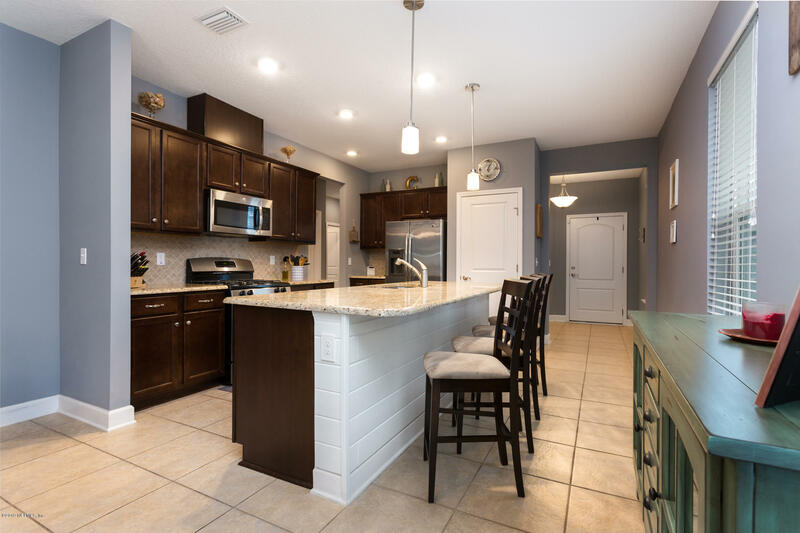 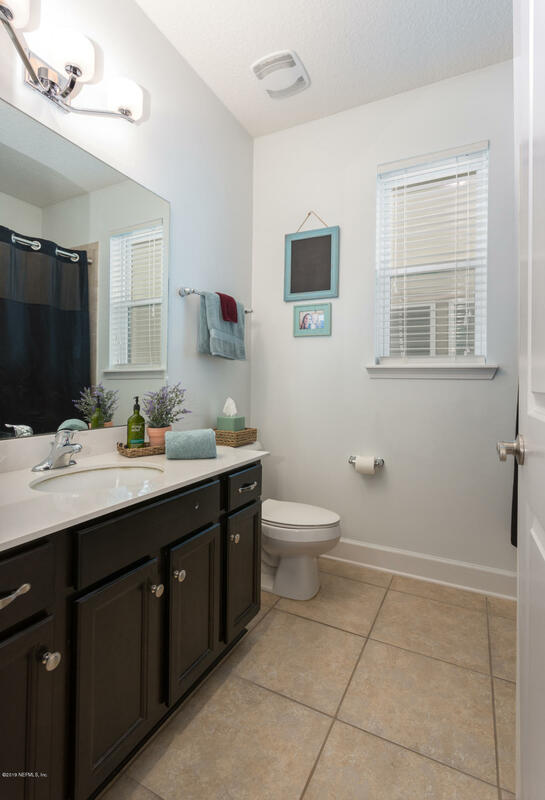 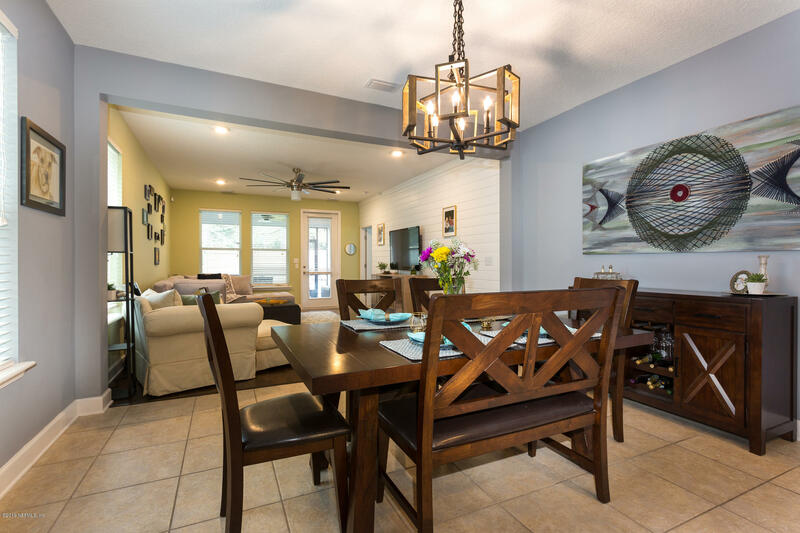 This spacious 4 bedroom/ 2 bath open plan is your perfect Florida Home!You will love cooking in the open/airy kitchen surrounded by bright windows. 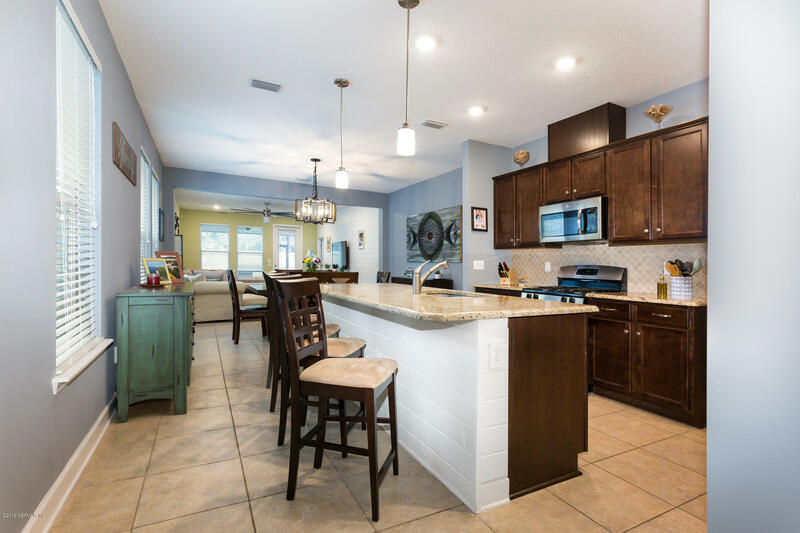 The large island, granite counters, gas range and stainless appliances, will be the hub for entertaining friends. 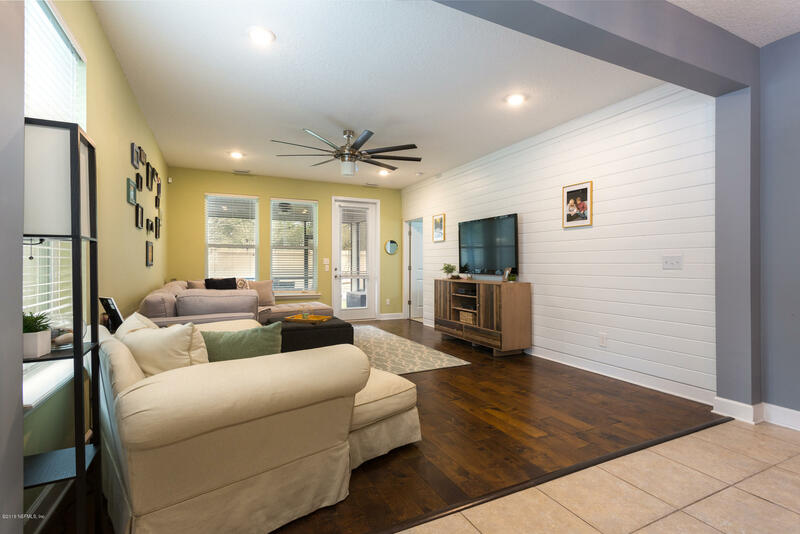 Kitchen opens to the family room for a seamless flow with wood floors and shiplap accent wall, perfect for cozy gatherings. 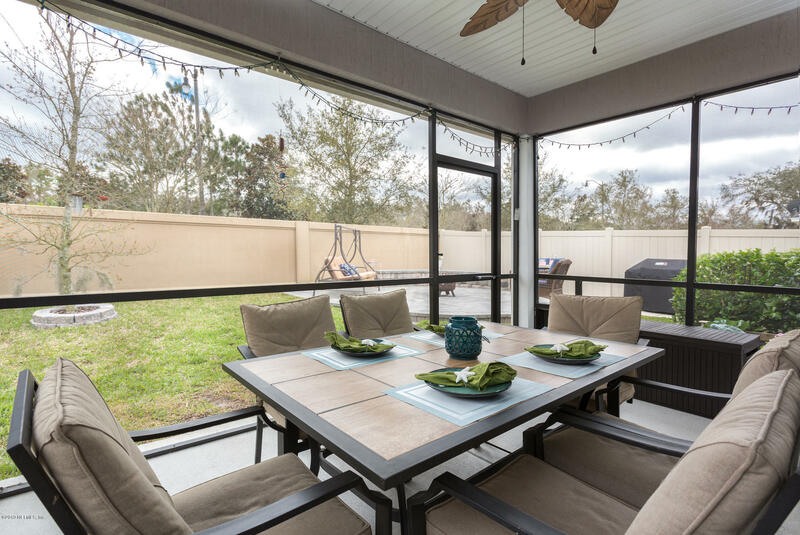 Screened in patio for indoor/outdoor living at its best! 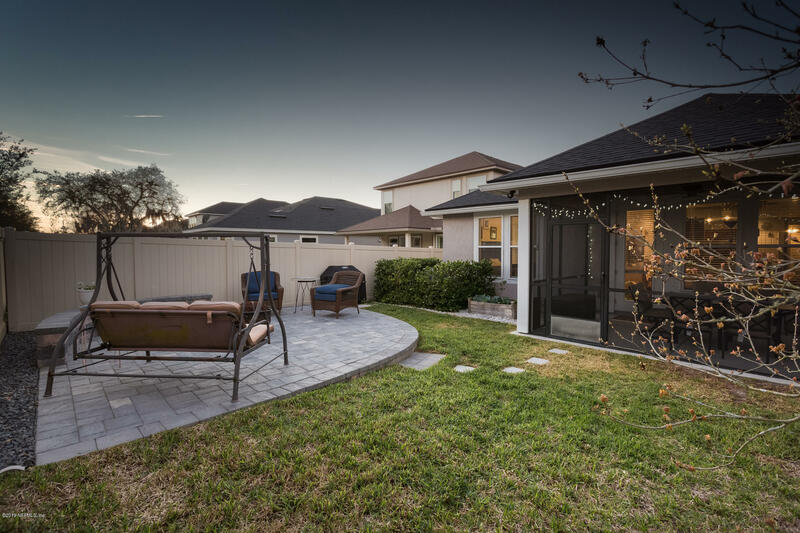 This backyard is waiting for you to relax with a cold beverage or have a BBQ. 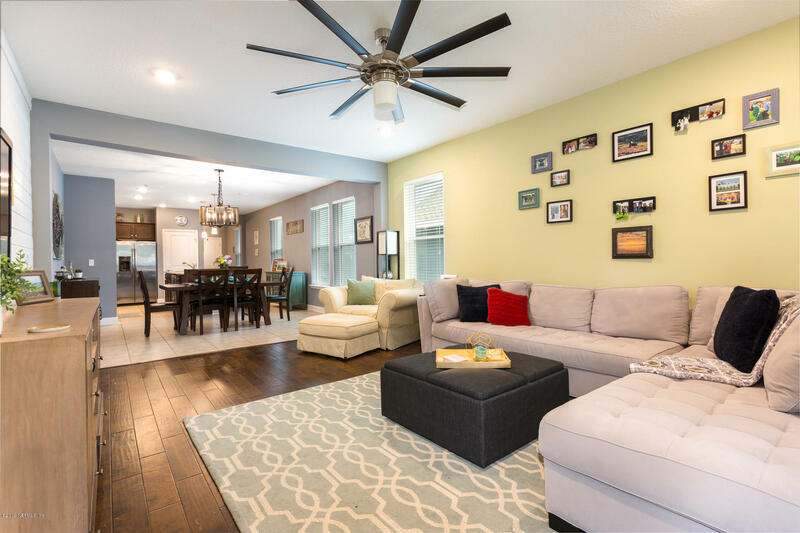 Providence Built home is 100% Energy Star(r) Certified! 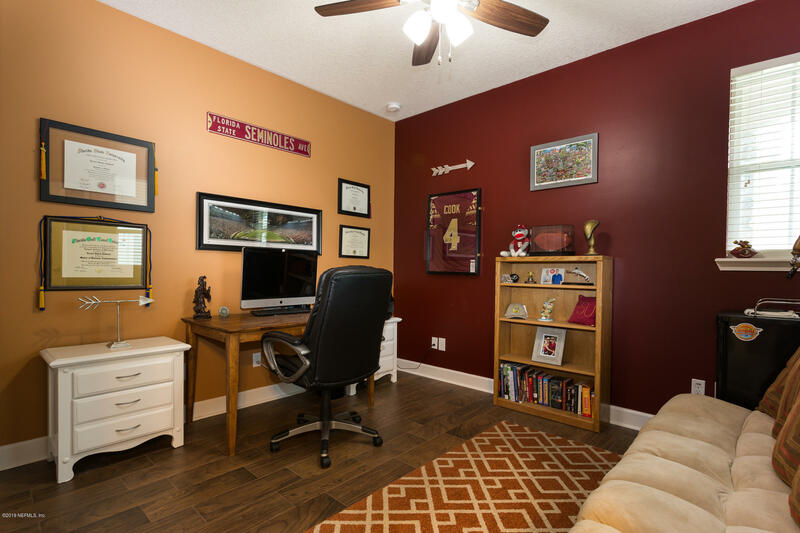 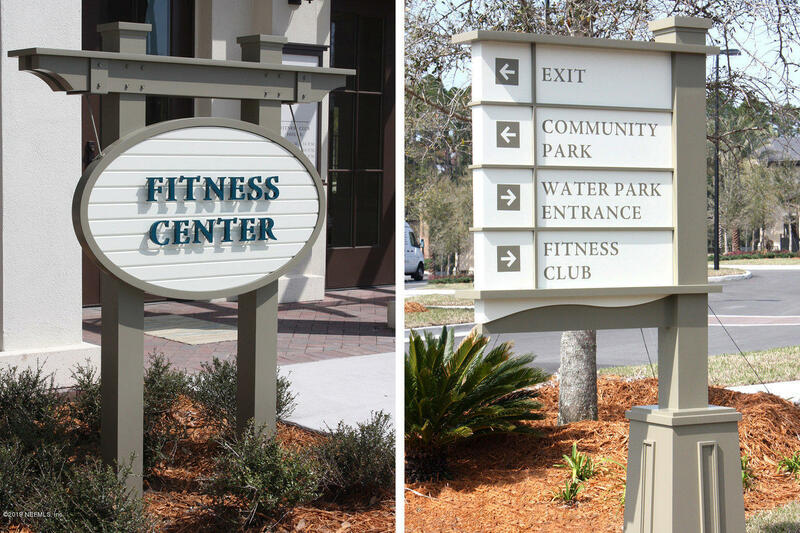 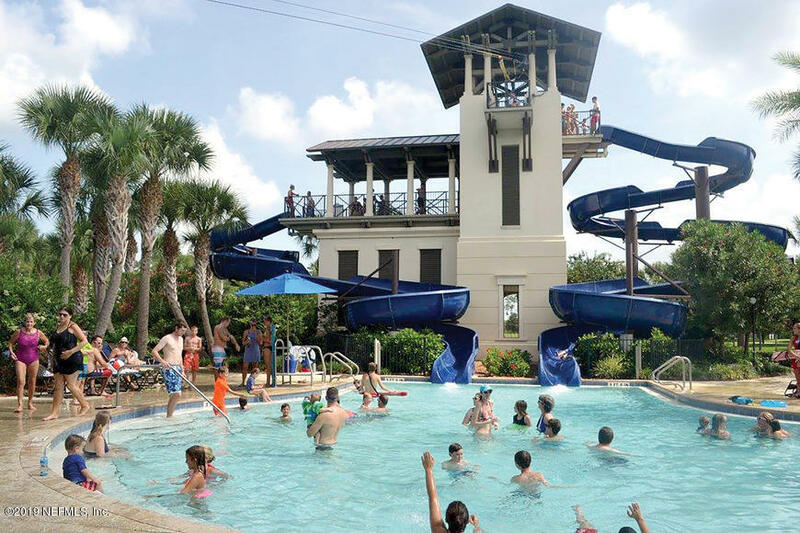 Situated next to a cul de sac, perfect for children to play, you are a walk, bike/golf cart ride to an A+ Rated Schools! 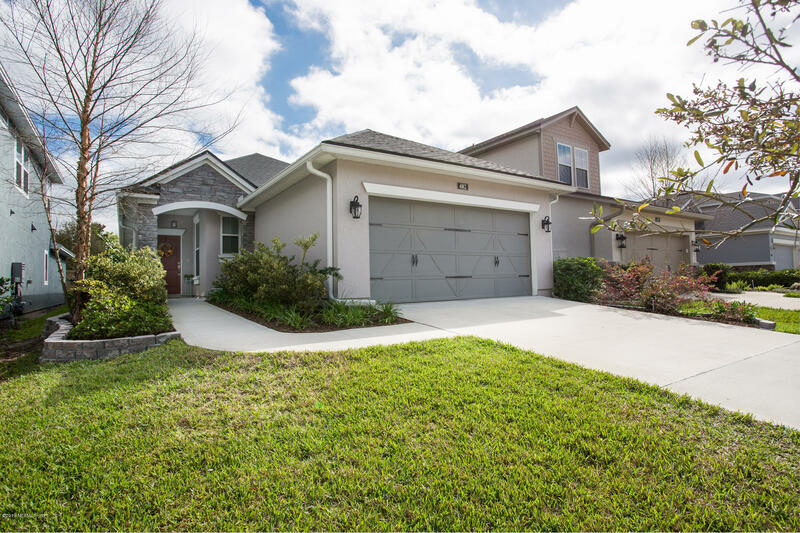 482 Citrus Ridge Dr is a 1,866 (*estimated) square foot home with 4 bedrooms and 2 bathrooms located in Ponte Vedra FL, ST. JOHNS County. 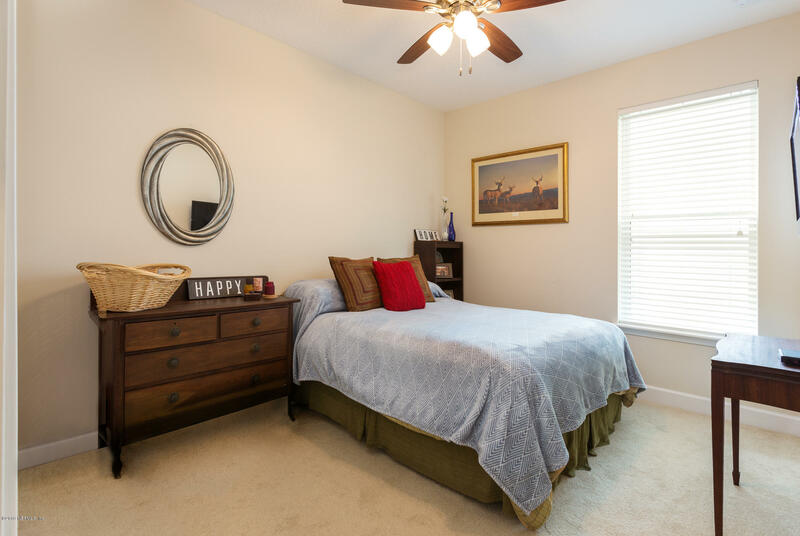 This property is listed for sale at $324,900 and is currently active and accepting offers.